Many users prioritize Windows Media Streaming feature before third-party streaming solutions. That’s an obvious choice if you rather place your trust in built-in Windows features. However, it seems that Media Streaming isn’t working for some users in Windows 10. Supposedly, some of them encountered grayed out feature and were unable to start it. In order to address that, we prepared a few solutions that should help you substantially. Make sure to check them out below. Click on the Stream drop-down menu near the Menu bar. 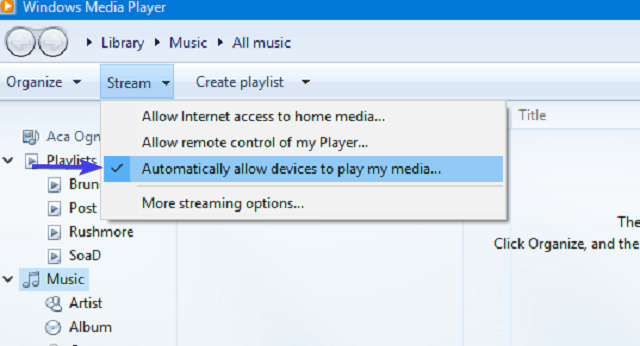 From the drop-down menu, choose Automatically allow devices to play my media. Restart Windows Media Player and try again. 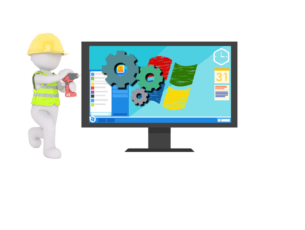 A few knowledgeable users reminded that Media Streaming is connected to Windows Search Indexing and thus, can be affected by it. If you disabled Windows Search Indexing for some reason, we advise you to re-enable it. This will, hopefully, resolve issues with Media Streaming. In the Search bar, type control, and open Control Panel. Click Turn Windows Features on or off from the left pane. Check the box next to a ”Windows Search Indexing” to enable it. Restart your PC to apply changes. Local Group Policy is there for configuration and management of various permissions within a system. Now, there are some protective permission settings with the main purpose to prevent unauthorized streaming. Therefore, you’ll probably want that setting disabled, in order to fix the Media Streaming error. For that, you’ll be needing Administrative permission on your PC. In the Windows Search Bar, type gpedit.msc, and open Local Group Policy Editor. Right-click on Prevent Media Sharing and choose Edit. Click on Disabled and confirm changes. Restart your PC and try enabling Media Streaming again. Like every other Windows component, Media Sharing has more than a few related services that govern everything. Now, by default, once you’ve enabled Media Streaming, they should change status to Active. However, it seems that some of them are, for no apparent reason, permanently disabled. In the Windows Search bar, type services.msc, and open Services. Navigate to UPnP host service, right-click it, and open Properties. Set the Startup type to Automatic, click Stop and then Start to restart this service. Then click OK.
Now, navigate to Windows Media Player Network Sharing service and repeat the same procedure. Close Services and look for changes. Finally, if none of the previous steps provided you with desired results, we still have one viable solution you should consider. Namely, Windows Media Player stores cache and configuration data in the AppData directory. 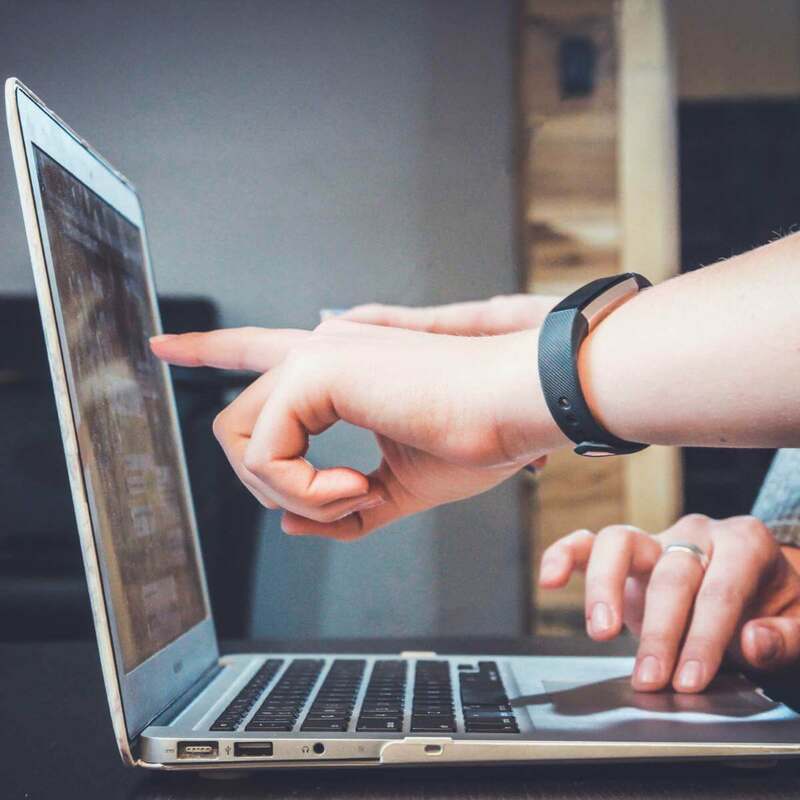 These files can get corrupted or incomplete and thus provoke a lot of issues with Windows Media Player or, in this distinctive occurrence, Media Streaming through Media Player. You can either delete this folder or its content, but we advise you to rather rename it and continue with your life. The next time you start Windows Media Player, the system will re-create the Media Player folder so you can start from a scratch. Copy this path and paste it in the Windows Search bar. Rename Media Player to Media Player Old. Restart your PC and start Windows Media Player. That should do it. We certainly do hope you managed to overcome issues with Media Streaming and finally make it work. Don’t forget to share your experience with Media Streaming issues with other readers. You can do so in the comments section below.